Davis argues that the visual dimension of Freud's writing is crucial to understanding its structure and significance. 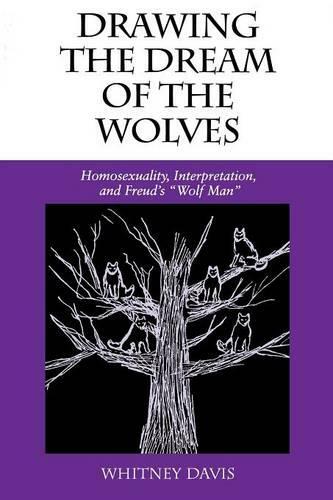 He offers a new and challenging reading of Freud's case study of Serge Pankejeff, the "Wolf Man." Much of the analysis revolved around Pankejeff's childhood dream of wolves and a drawing of this dream he made for Freud.